Craving more skiing? 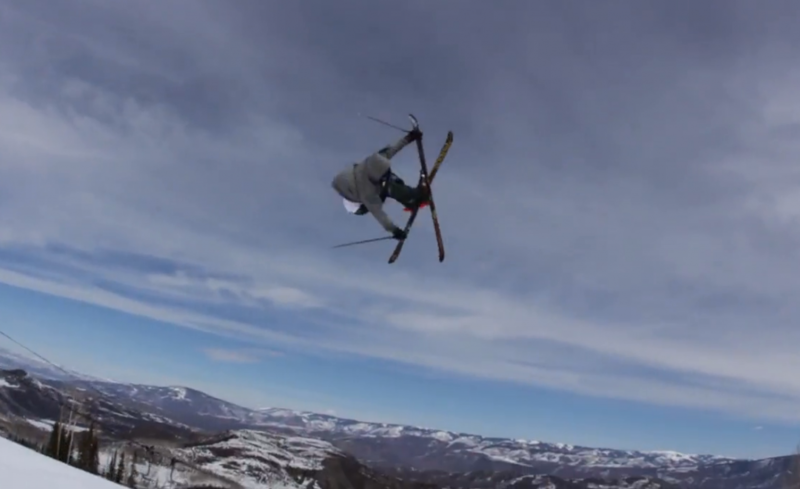 Check out this edit from Torin Yater Wallace and Aidan Sheahan. These boys from just over the Elks in Aspen are only seventeen and twenty respectively, but they are already among the best skiers in the world. Look for them to play large roles in next fall’s ski movies.